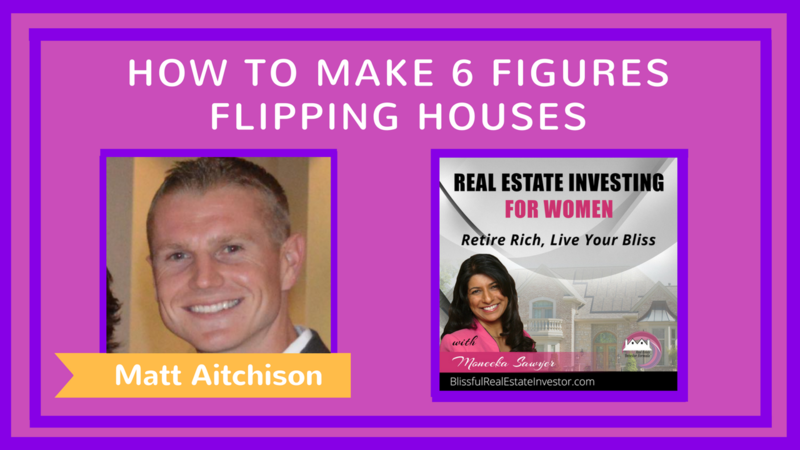 Matt Aitchison is a 7 figure real estate investor, business mentor, speaker, and philanthropist. He is the host of the Millionaire Mindcast, a top-ranked motivational podcast that helps aspiring millionaires from around the globe grow their income, impact, and influence through entrepreneurship. In this episode Matt shares some very clever ways to find deals even in competitive, fast moving, hot markets. He does it every day and tells us how we can too, even if we are just part-time investors.